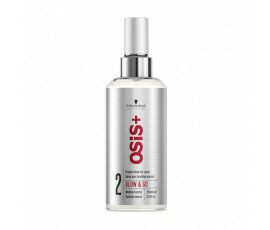 Styling Hairsprays - Buy Online! Hairspray is the most common and popular styling product: it is loved it especially by people with long hair as well as with short-medium hair. 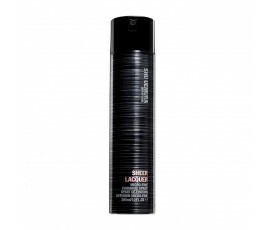 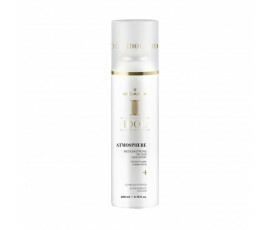 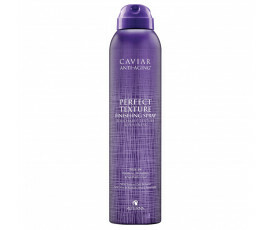 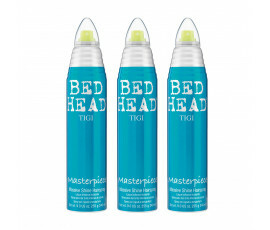 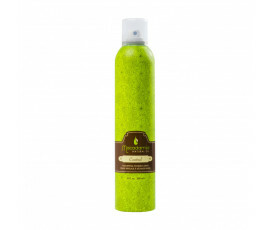 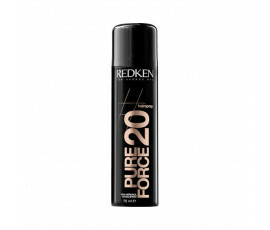 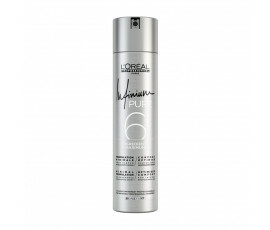 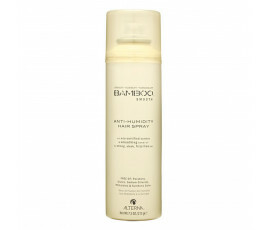 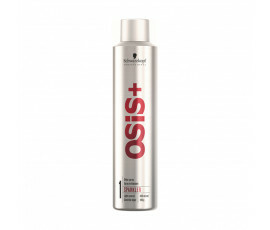 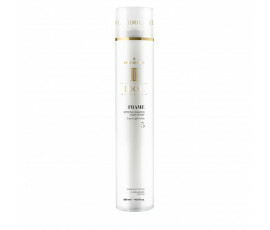 This styling product gives a defined shape to hair, without weighing it down nor greasing. Trilab offers the best selection of hairsprays for any hair needs: strong-hold sprays for fixing your style all day long; shaping sprays for exalting your curls; hydrating sprays for protecting your weak hair, avoiding dryness and frizz effect. Confide in Trilab and choose the most suitable hairspray for you.